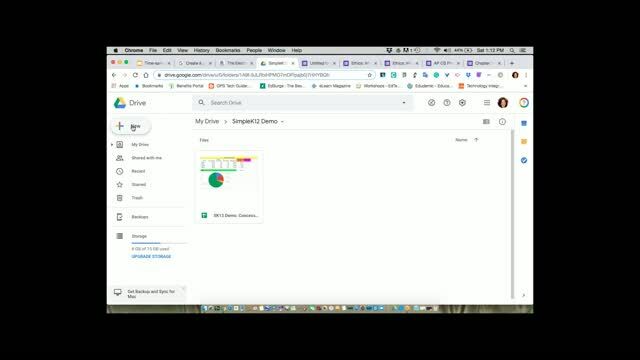 Discover how Google Forms can help you generate quick quizzes, surveys, and detailed spreadsheets with charts. This free tool helps make grading and collecting information from students a breeze. 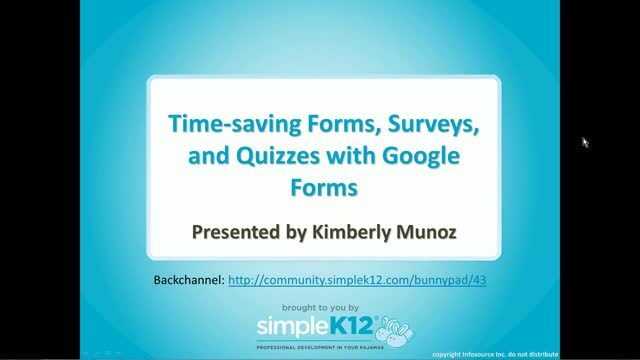 Join Kim Munoz as she shows how to use Google Forms to create a quiz, as well as how to access and use the automatic charts to evaluate data from multiple choice questions. 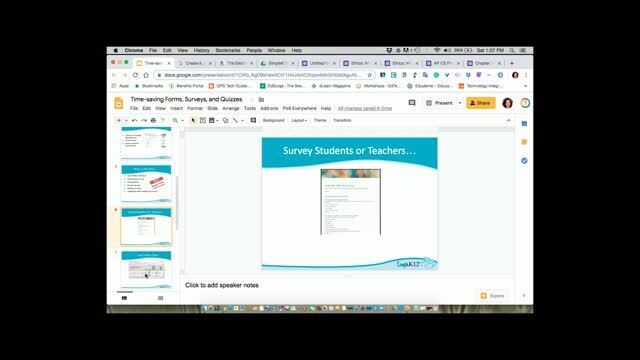 She will also cover how to share the quiz/form with students. Very informative. Can't wait to try this out in the counseling department. I am excited to try this with my next exit ticket to see how it works. Great information. Many of my students would benefit from having quiz questions/responses read aloud to them. Is there an add-on or something that makes this possible? 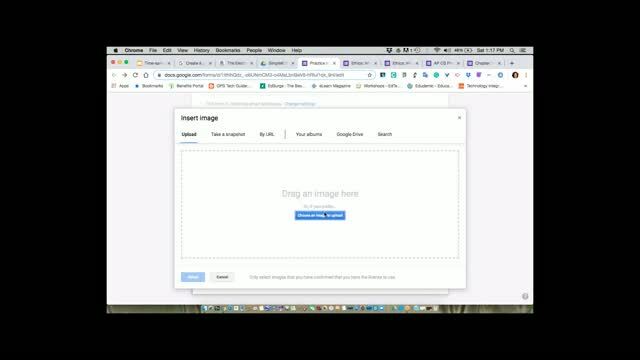 Thank you for an overview of how to use Google Forms. 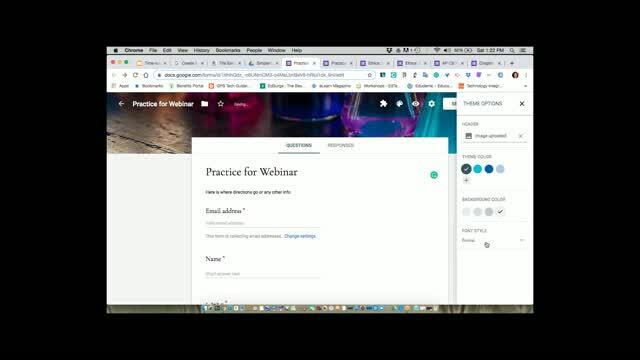 This is new to me, and I am excited to try making use of FORMS! A lot of information, I can't wait to try it out. Informative. I had already known how to do this, but nice to see again.